Do you have a compound and want a quick and cost effective in vivo evaluation? 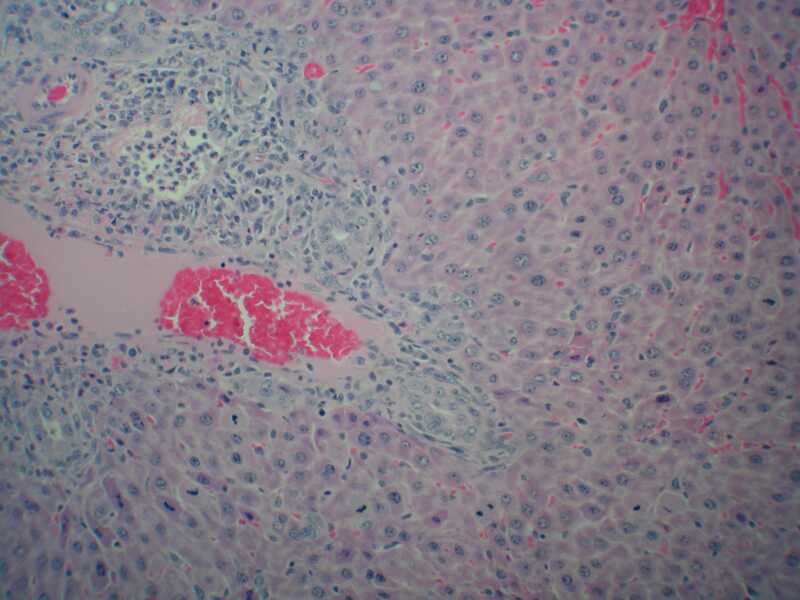 We offer a range of preliminary in vivo capabilities as well as the ability to screen compounds in both traditional animal rodent models, such as Sprague-Dawley rats and genetically engineered models (custom services & in vivo liver gene delivery available) including “humanized” liver rodent models, which are immunodeficient animals in which the native liver has been ablated and then engrafted with human hepatocytes, which proliferate to restore the functioning liver. Developing ways to screen out losing compounds while still in the preclinical stage or attempting to find and correct these issues will be beneficial in terms of time and cost to companies in the biotechnology and pharmaceutical industries. 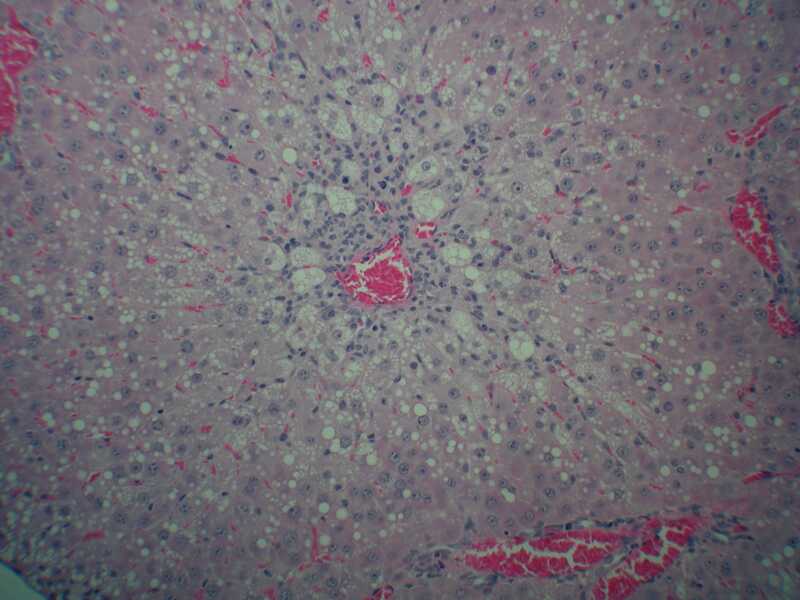 Investigators typically use primary hepatocytes or animal models for preclinical metabolism and toxicity testing. 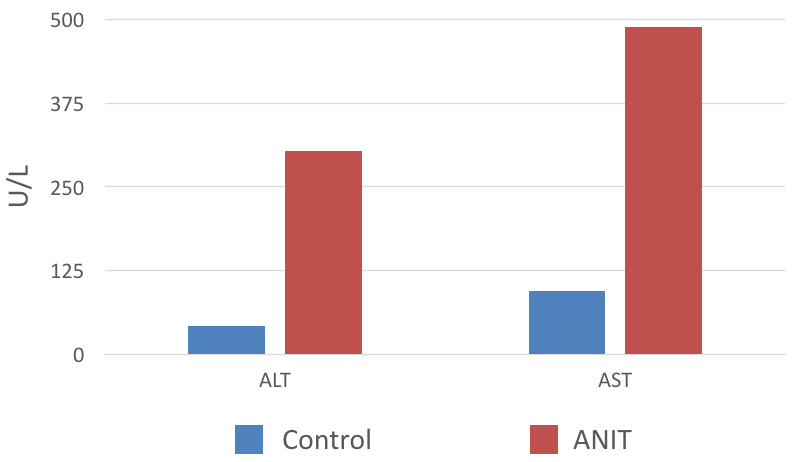 Traditional animal models are frequently are not predictive for humans, as is clear from the number of high profile pharmaceuticals withdrawn from clinical trials or from the market after billions of dollars in drug development costs [e.g., Drug induced liver injuries (DILI) after Parexel, Renovis, Ketek, Vioxx®, Bextra, Pemoline, Bromfenac, or Troglitazone treatment; ]. 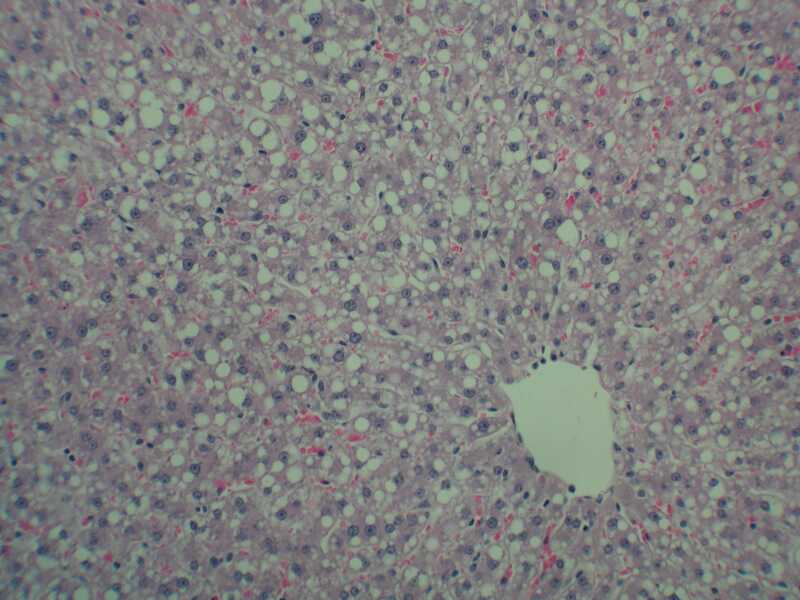 Moreover, the limited supply of high quality primary hepatocytes and their short functional lifespans (less than two weeks) force investigators to rely on short term studies to assess toxicity. While 3D culture microfluidic culture systems have provided much improved in vitro model systems , one major reason for drug failures is human specific liver toxicity, which cannot always be predicted using cell culture or traditional animal models. 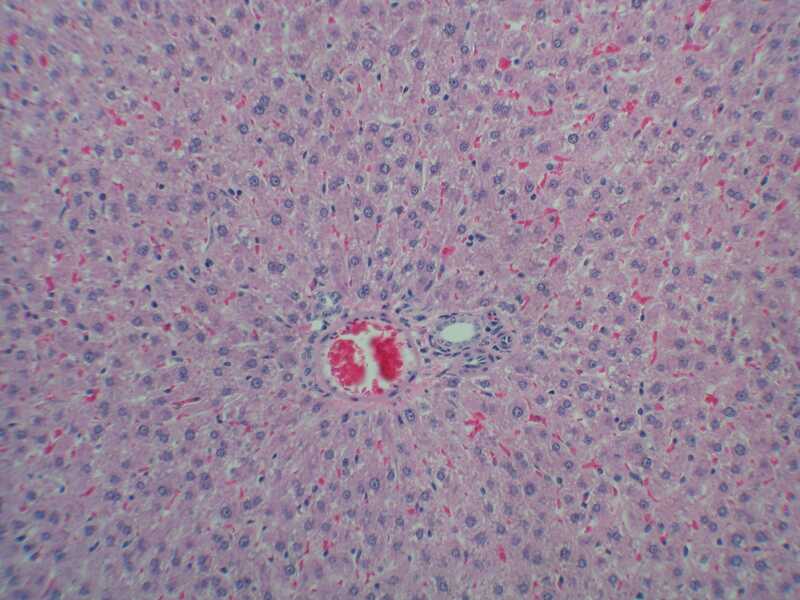 For example, an experimental Hepatitis B drug, fialuridine (FIAU), which passed preclinical safety assessments in using multiple traditional animal species, resulted in the death of five patients in Phase I clinical trials due to liver toxicity . 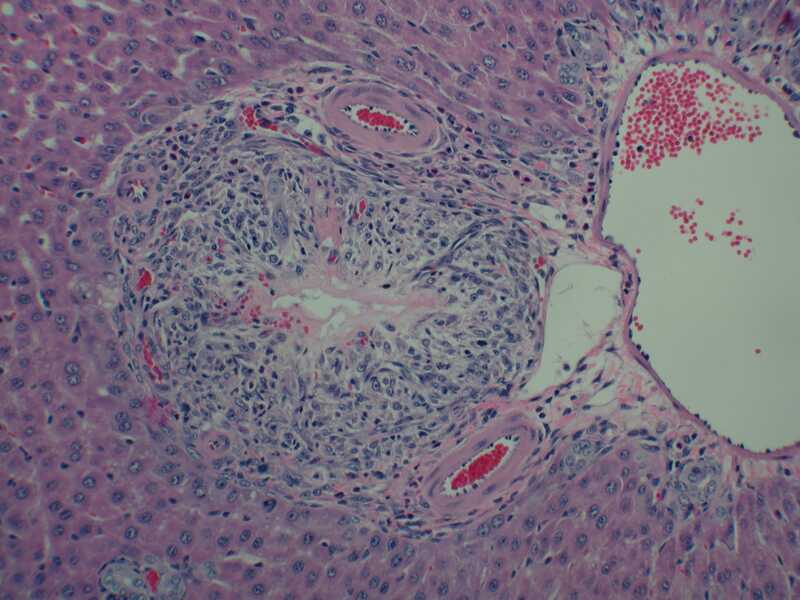 Recently, investigators have utilized mice with humanized livers to prove that FIAU-based human specific liver toxicity could have been predicted in this model . Thus, chemical classes that have demonstrated human-specific hepatotoxic risk, such as that seen antivirals like FIAU, may be undetectable using in vitro systems or traditional rodent models, and require the use humanized liver rodent models to assess toxicity. 1. FDA drug review: post approval risks 1976-1985. 1990, United States General Accounting Office. 2. Gomez-Lechon, M.J., et al., Competency of different cell models to predict human hepatotoxic drugs. Expert opinion on drug metabolism & toxicology, 2014. 10(11): p. 1553-1568. 3. Cohen, J., ‘Humanized’Mouse Detects Deadly Drug Side Effects. Science, 2014. 344(6181): p. 244-245. 4. 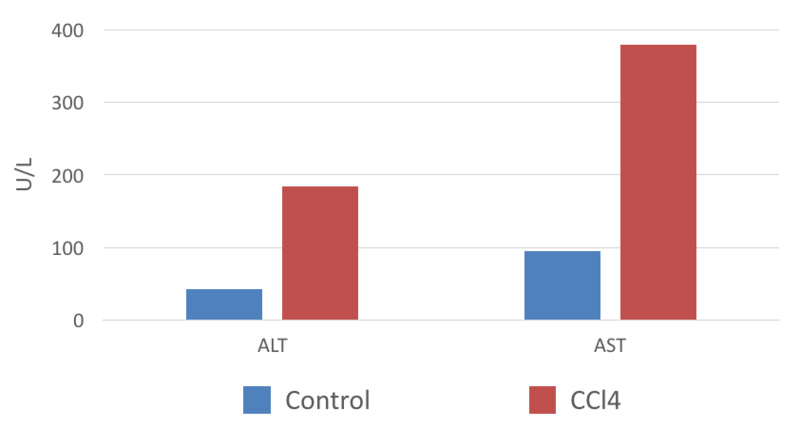 Xu, D., et al., Fialuridine induces acute liver failure in chimeric TK-NOG mice: a model for detecting hepatic drug toxicity prior to human testing. PLoS Med, 2014. 11(4): p. e1001628.